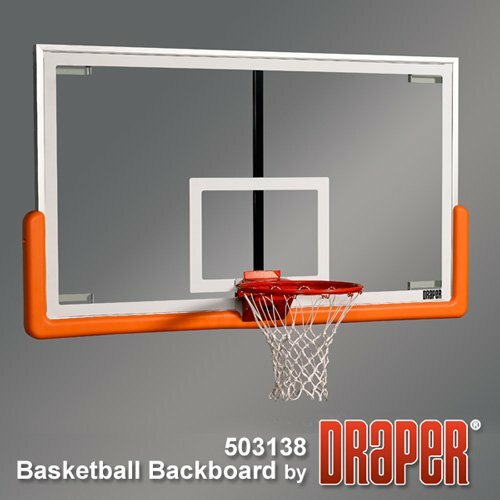 Draper side folding wall mounted basketball goals come with a regulation glass backboard, breakaway rim and bolt on edge padding. 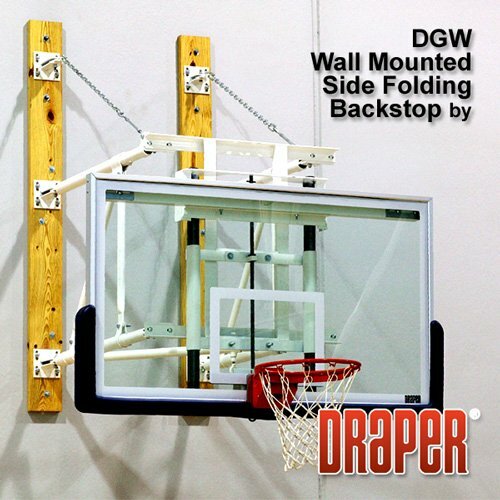 The DGW Side Folding Wall Mounted Backstop, is an excellent choice for busy gyms. 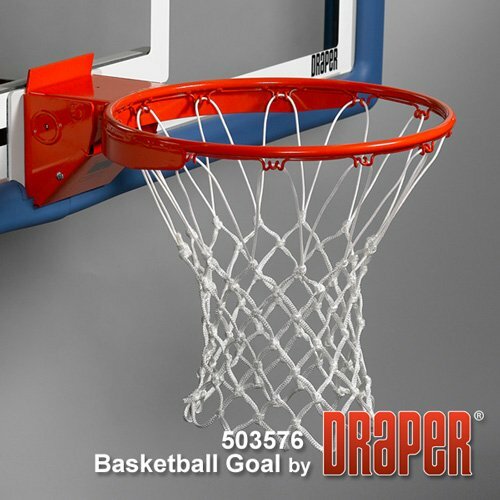 An excellent basketball playing system when you need it and, when you need the gym for some other game such as volleyball etc. the unit can be folded to either side to nearly flat against the wall. Steel tubing framing system. 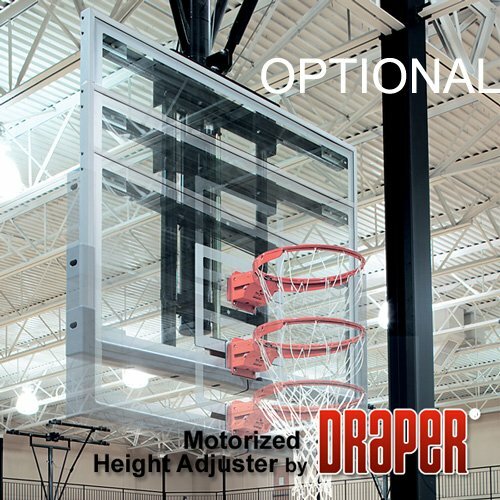 Telescopic diagonal brace provides locking device in the play or stored positions. Threaded pin releases diagonal locking brace. 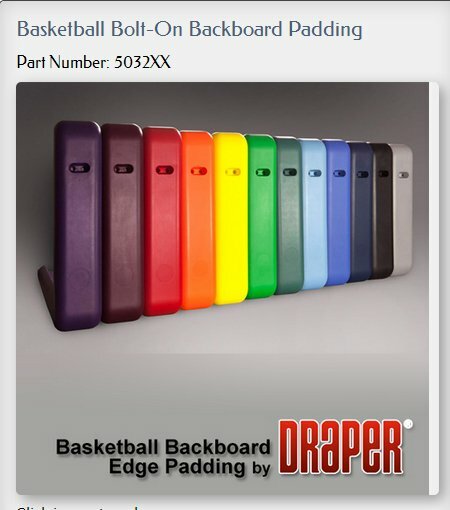 The DGW Side Folding Wall Mounted Backstop meets or exceeds NCAA, and NFHS specifications. 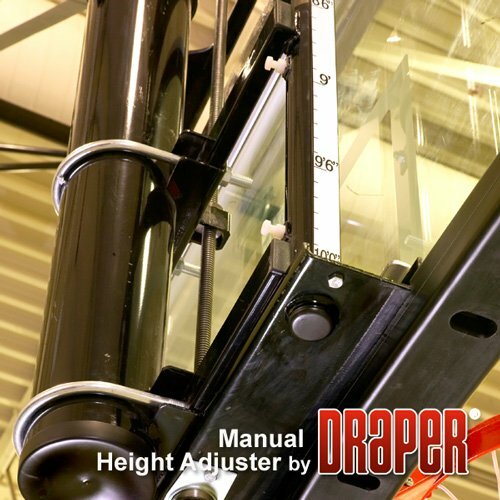 The mounting structure for the DGW is cut to length in 1 foot increments anywhere from 4'-12' and is available with either black or white powder coat finish. 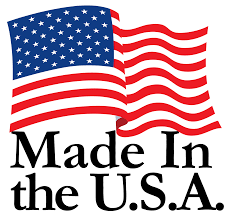 MOUNTING FRAME 4 point side folding wall mount structure custom cut in 1' increments from 4'-12' black or white powder coated finish.